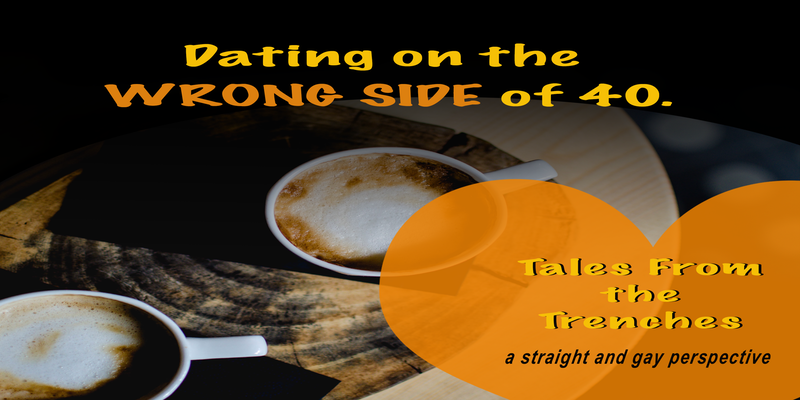 Boston, Massachusetts – Dating on the WRONG SIDE of 40: Tales from the Trenches, a night of comedy on Wednesday, April 19, 7:00-8:30 p.m. The Hot Date, adapted from Dates Outta Hell, a novel by Jenny Hudson, where a great rating system for men backfires. It will be performed by Denise White, Susan Fiedler, and Jonathan Donahue. Randy Ross, author of God Bless Cambodia, will perform excerpts of his transcontinental search for love. Writer/storyteller Judah Leblang will divulge parts of his memoir, Finding My Place, and his show, One Man's Journey through the Middle Ages, about life as a single middle-aged gay man.